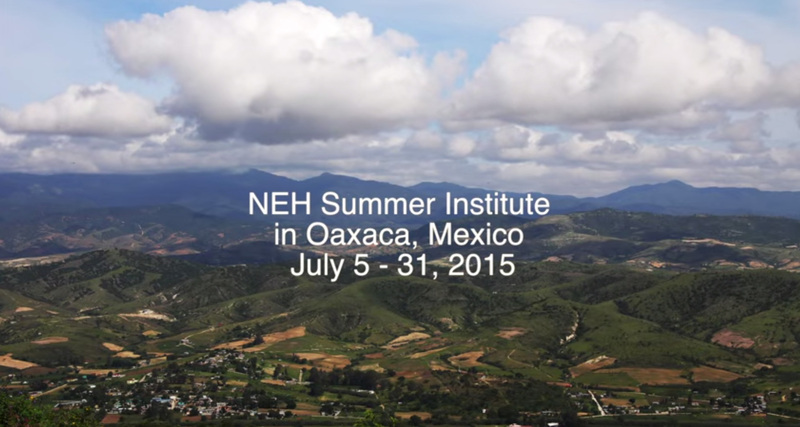 The National Endowment for the Humanities is now offering a Summer Institute for School Teachers (K-12) that will take place in Oaxaca, Mexico. This is a great fellowship opportunity for teachers across the U.S. who wish to increase Mesoamerican content in their courses, delve into indigenous cultures and their histories from readings, lectures, and experiential learning through excursions in southern Mexico. Additional information can be found on the University of Oregon Mesoinstitute Blog. Eligibility Criteria can be found on the NEH Criteria page.